Memoirs by Subhash Chandran. 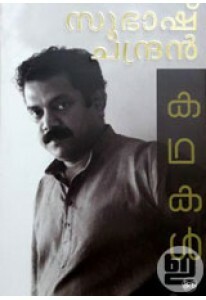 ‘Padapusthakam’ is a fine collection of 2..
Memoirs by notable writer Subhash Chandran. 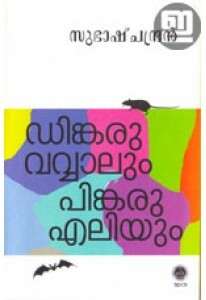 ‘Kadhayakkanavaathe’ ha..
Collection of children’s stories by Subhash Chandran. ‘Dinkaru Vawa..
Collection of stories by Subhash Chandran. 'Kathakal Subhash Chandr..